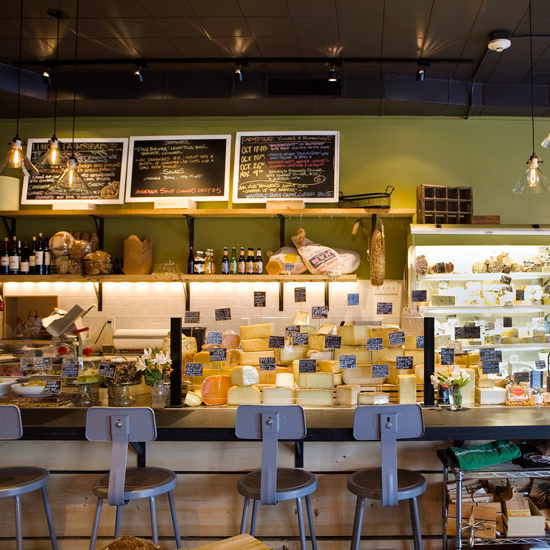 A farmers’ market favorite, Red Apron now has three new shops in DC. 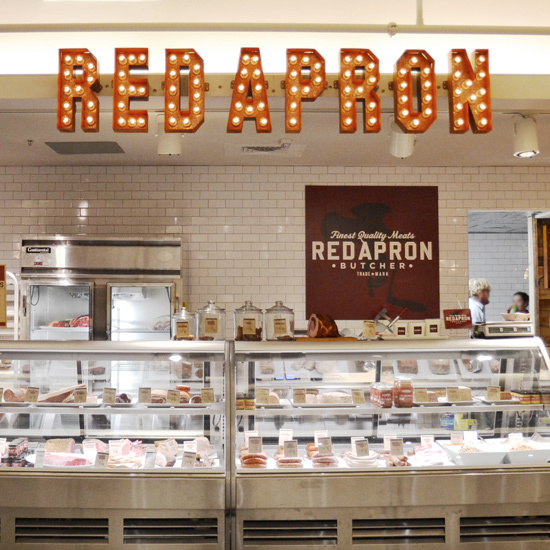 redapronbutchery.com. 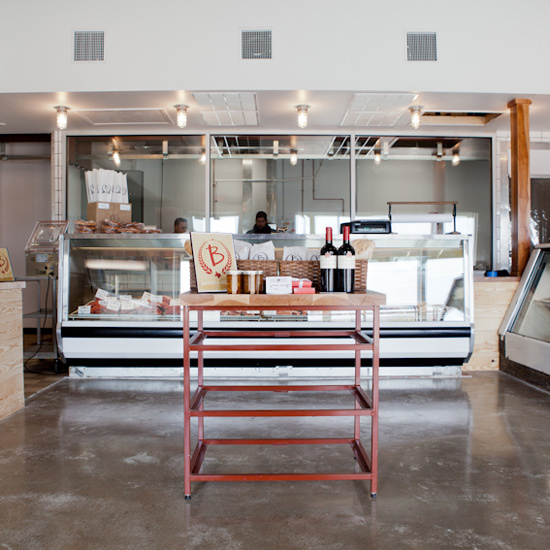 Chef Chris Cosentino’s shop has portable “salumi cones” and a mail-order club. boccalone.com. 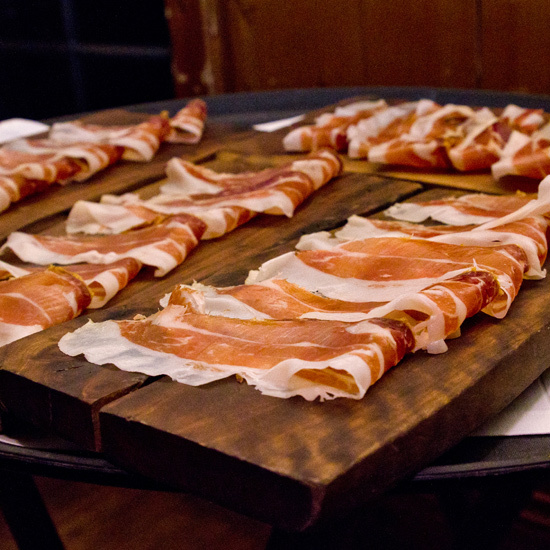 The cult prosciutto producer makes cured meats from heritage breeds. 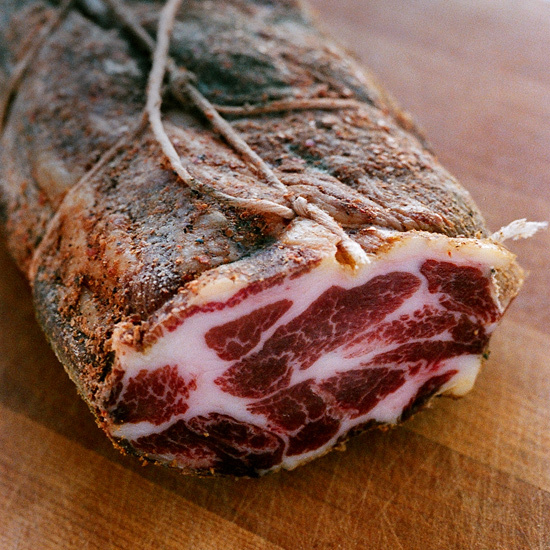 laquercia.us. 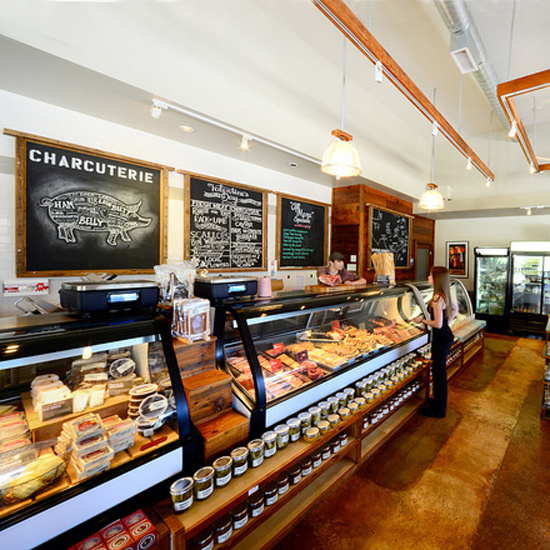 A butcher shop, salumeria and wine bar from chef Barbara Lynch. thebutchershopboston.com. 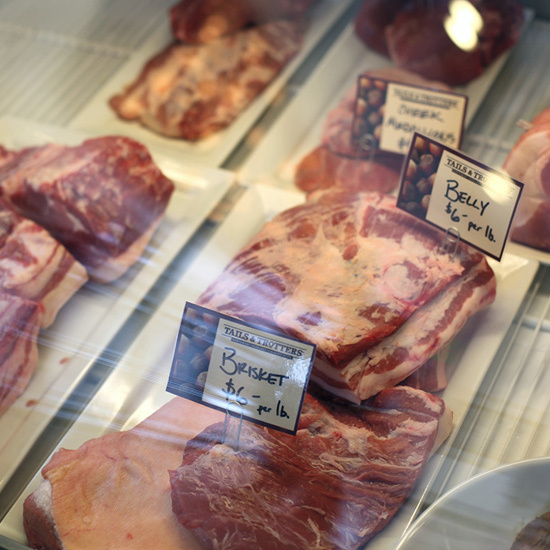 The US outpost of the 400-year-old artisanal meat company is still family-owned. creminelli.com. 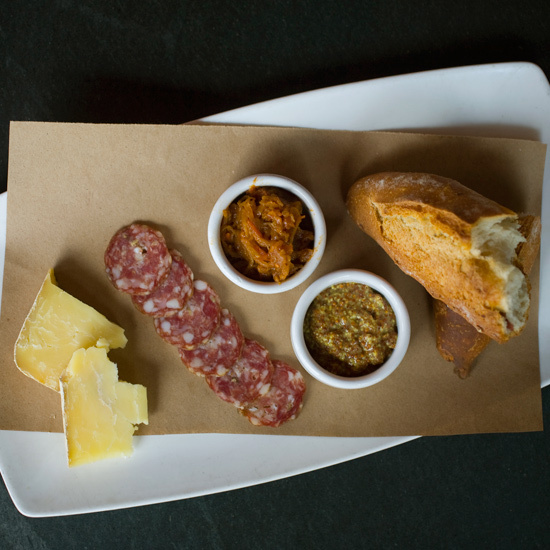 House-cured meats come with a mustard made from a secret family recipe. farmsteadinc.com. 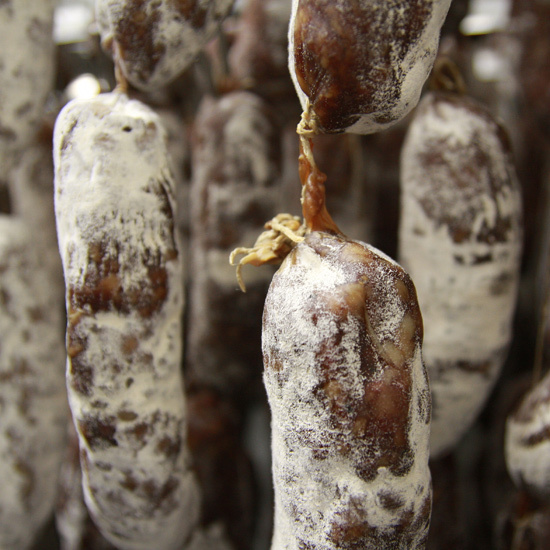 Traditional salumi, pâtés and sausages, plus DIY classes in two locations. fattedcalf.com. 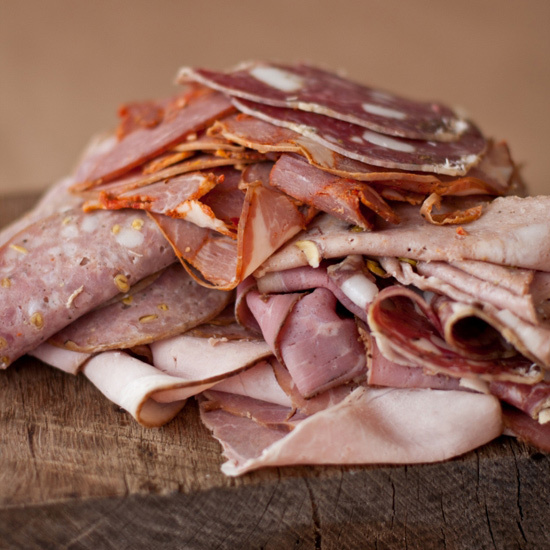 The American salumi pioneer Paul Bertolli learned the trade from his Italian grandfather. framani.com. 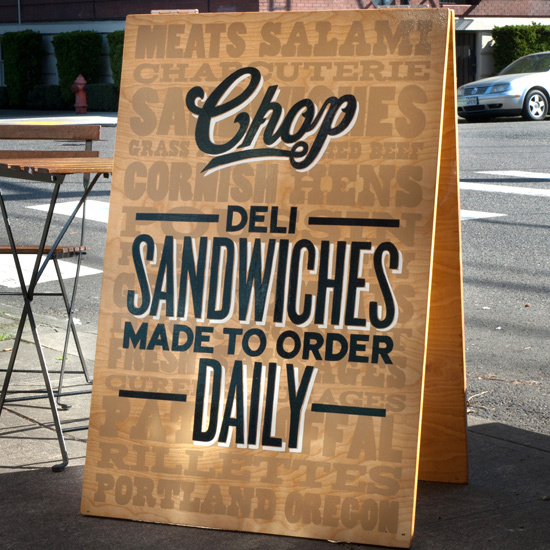 This market also makes great sandwiches like the Italian, with house-made ham, coppa, salami and mortadella. chopbutchery.com. 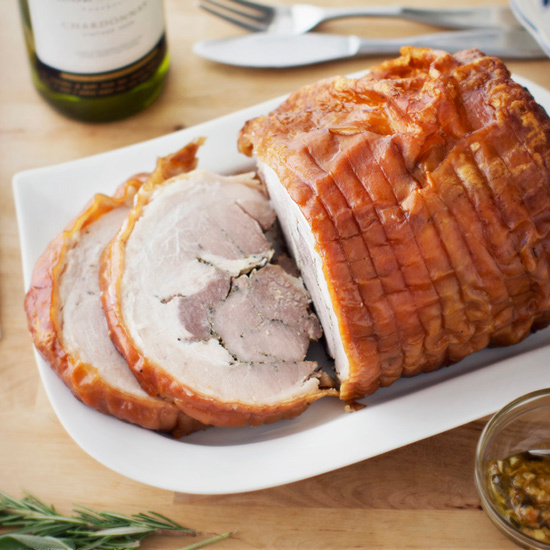 Butchers cure meat using heritage pork and 160-year-old family recipes. olli.com. 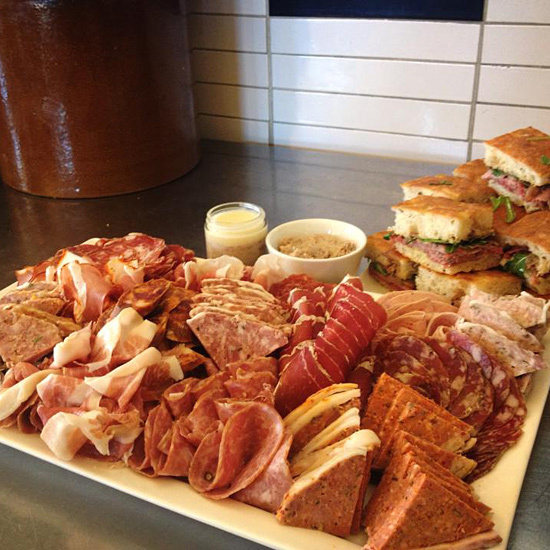 Started in 1925 by two friends from Northern Italy, this market’s house-cured meats remain some of the best in the country. salumeriabiellese.com. 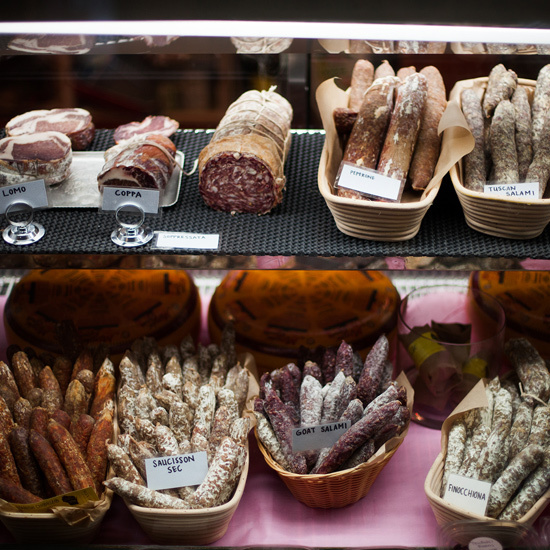 The salumi purveyor also sells French, Greek and Spanish styles. olympicprovisions.com. 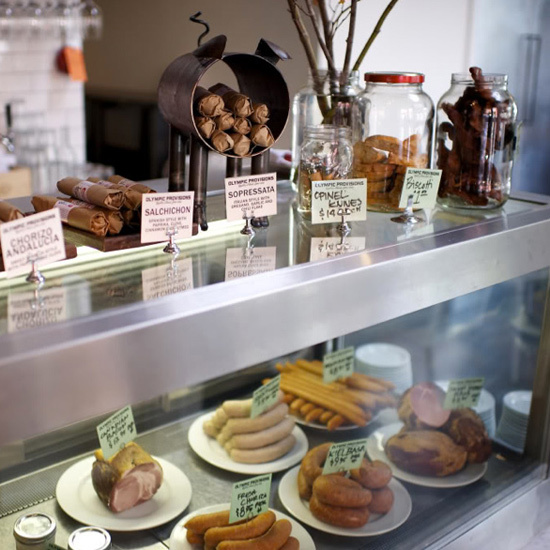 This butcher shop, market and cafe is from star chef Paul Kahan. publicanqualitymeats.com. 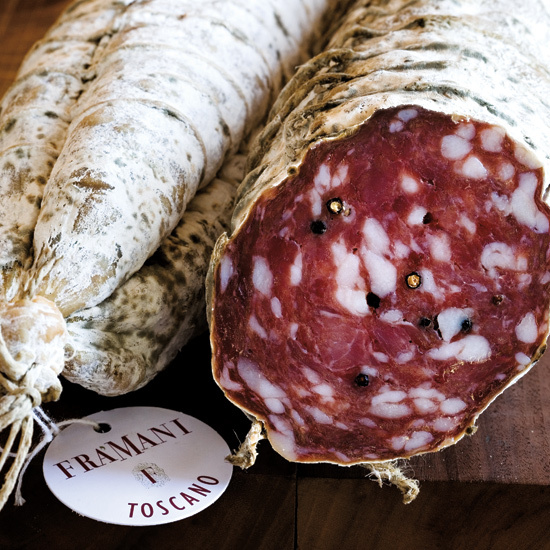 Sausages and salamis are made with pork from the owner’s own ranch. revivalmarket.com. 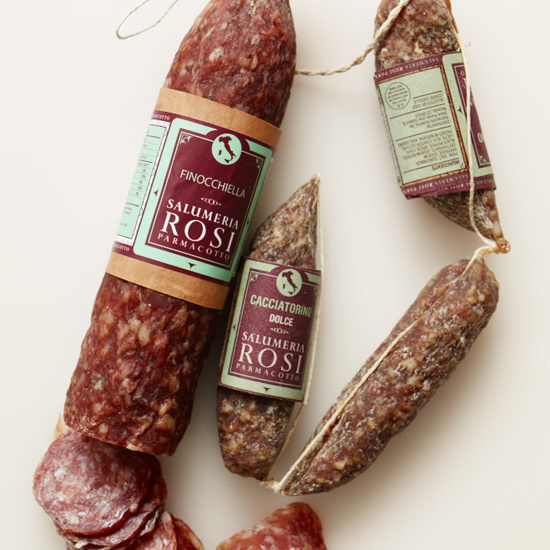 Chef Cesare Casella sells domestic and imported salumi. salumeriarosi.com. 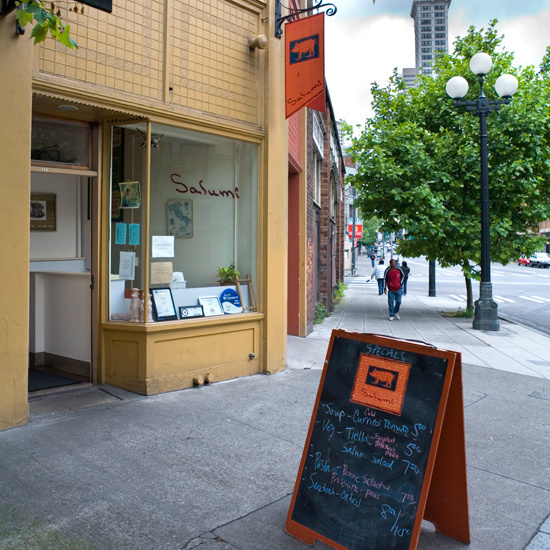 Armandino Batali (Mario’s father) runs this iconic Pioneer Square shop. salumicuredmeats.com. Pigs for prosciutto are often fed acorns; the ones at T&T get local hazelnuts. tailsandtrotters.com. A producer who sells at local markets and online. undergroundfoodcollective.org. 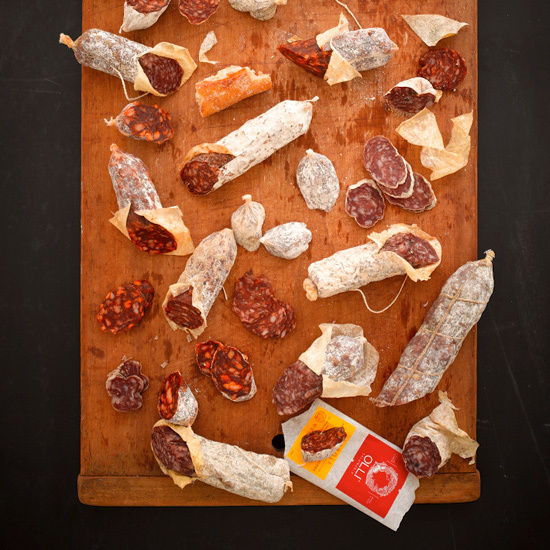 Husband-and-wife Chris and Mollie Eley of Goose the Market supply their fantastic salumi to many local restaurants. smokinggoose.com. 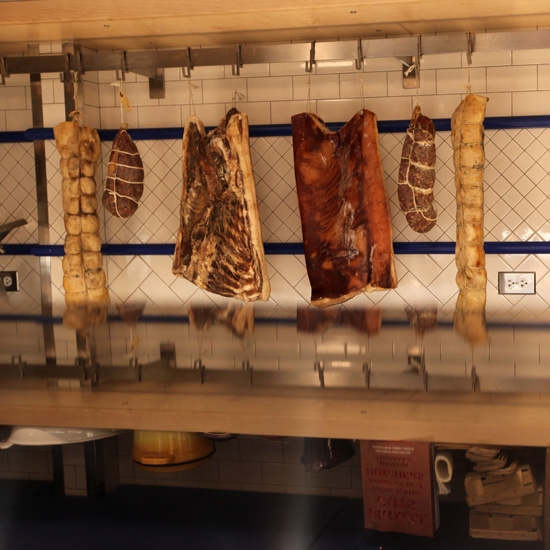 S&T begins each week with half a hog from a local farm, reserving the belly and loin to make terrific pancetta and lonzino. saltandtime.com.